Michigan’s Upper Peninsula presents attractions unmatched anywhere else. The peninsula is bounded on the north by Lake Superior, on the east by the St. Marys River, on the southeast by Lake Michigan and Lake Huron, and on the southwest by Wisconsin. When you are looking for a B & B inn, there is no place more scenic or more varied in its terrain than the UP. 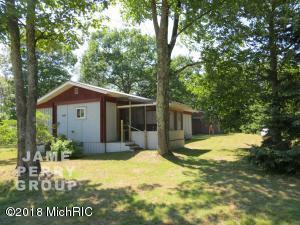 All listings for Upper Peninsula Michigan Bed & Breakfast properties for sale displayed below.